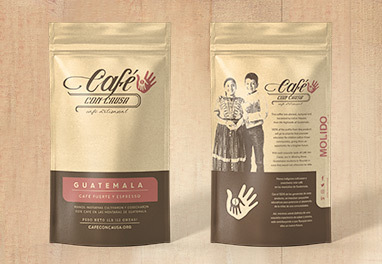 Obtained from the sales of CAFÉ CON CAUSA [Coffee with a Cause], these profits are then invested in educational projects. 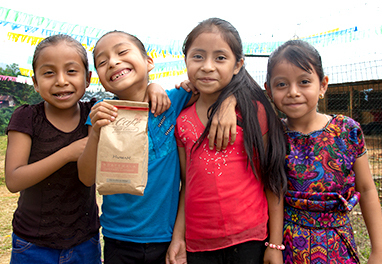 We will show you our numbers and we will show how your money reaches the Guatemalan communities. We believe in the importance of being transparent in everything we do. Therefore, we open our books to you so that you can see our costs, our expenses and our profits. We show you how we invest every cent in educational projects. Thanks to the alliances formed with our partners and suppliers, who believe in our Project, we have managed a purchase cost of Q18.02 [approx. $2.40USD] per one pound of coffee. Transportation, administrative costs and the equivalent of 17% in taxes add up to Q.11.20 [approx. $1.490USD] per each coffee bag. With a retail price of Q.65.00 [approx. $9.00USD], we generate a profit of Q.35.78 [approx. $4.77USD] per bag which is 100% invested in educational projects. 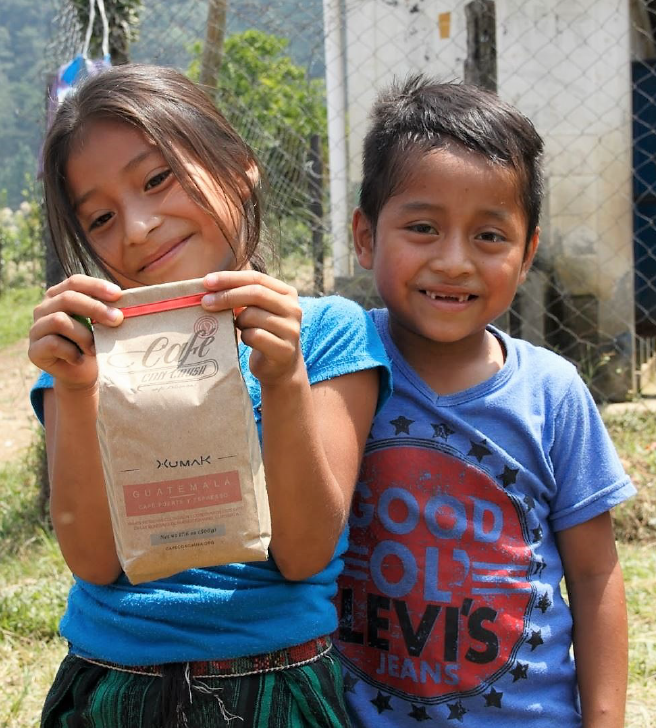 in profits obtained from these sales, have already been invested in high school education for teenagers at the Cocolá Grande village and neighboring communities. 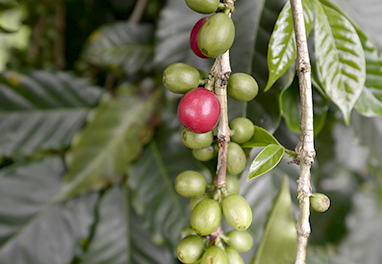 Thanks to the support of all our partners and clients, we closed our first year with 3,246 bags of Café con Causa sold. What allowed us to raise an amount of Q.88,925.30 ($11,856.71) that was donated in its entirety to the village of Cocolá Grande, for the payment of teachers from the National Institute of Diversified Studies. Thanks for your trust and support!